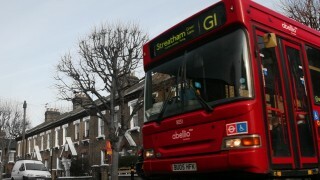 If the Transport for London proposal to re-route the G1 bus vexes or delights you, then you might be interested in a public meeting taking place next week. Organised by the three ward councillors the meeting will be attended by officials from TfL and the council and will allow residents to express their views—for and against—the proposals. As I stated in my previous post, I suspect a great deal of weight will be given to public attitude since the technical arguments for either route are quite marginal. The meeting is open, so you can just turn up, and will take place at 7pm on Tuesday, 9 July at Shaftesbury Park School on Ashbury Road.